**Do not disrupt the business** Showings by appointment only to qualified buyers with pof or pre approval. 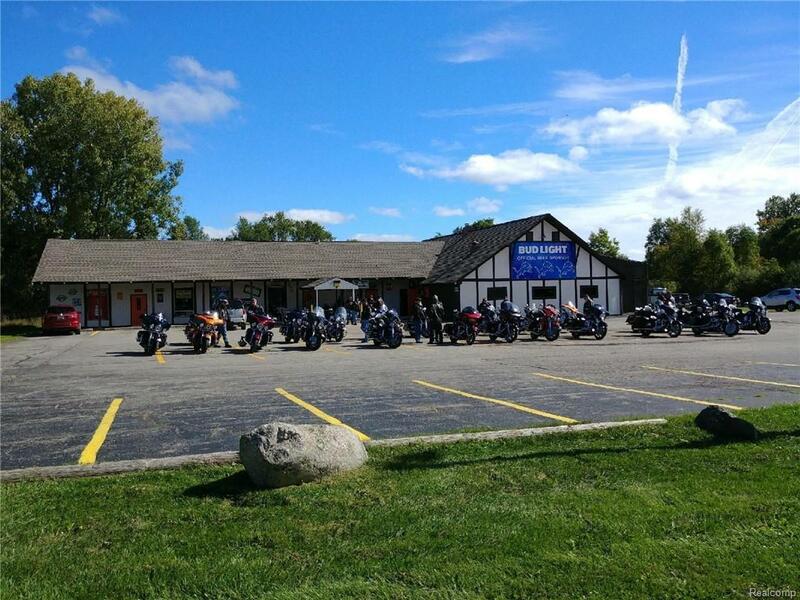 Excellent operating bar restaurant ownership opportunity in Oakland County. Fantastic exposure on Dixie Highway and a huge 3.5 acre parcel. Building has added retail lease spaces for you to lease or expand the bar space.